Fun Fact: Michael was able to play football up to and throughout his college years. Now he spends time watching his daughters competitively swim and enjoying an occasional game of basketball or video game. 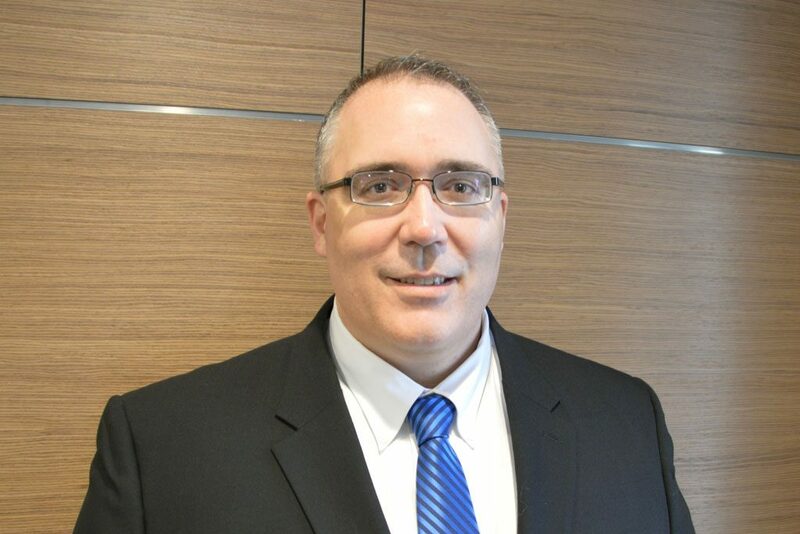 As Director of Finance and Administration, Michael is focused on building and developing cohesive and efficient teams that deliver exceptional service to internal and external customers by driving continual improvement in systems and business processes to ensure continued data integrity and timeliness. Michael has nearly 20 years of experience in finance, technology, and relationship management. He has worked at both mid to large-size publicly traded and non-profit companies, as well as state government. With a resume that contains experience in over 4 different industries, Michael has a proven track record for developing strong relationships and building teams that are collaborative and high functioning. Michael is married with 2 children and enjoys being their biggest fan, both in and outside of the pool!